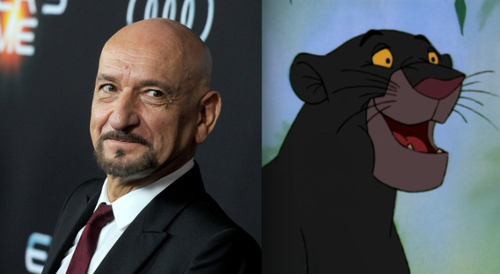 Ben Kingsley and Bagheera. foto. 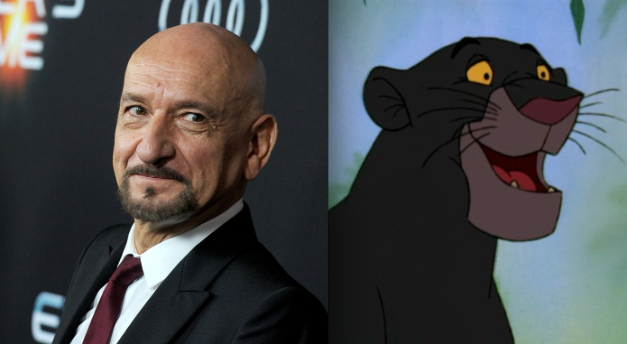 Wallpaper and background images in the The Jungle Book club tagged: photo ben kingsley bagheera black panther. This The Jungle Book photo contains traje de negocios and juego de negocio. There might also be traje, traje de traje, juego, and juego de ropa.